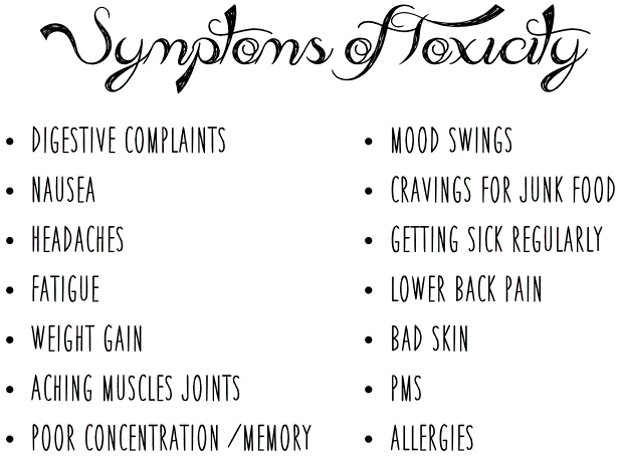 If you aren't sure why you should detox your home, let's chat. That's a loaded question that I could talk about for days, but you don't got all day so I have 3 short answers for you. The health of everyone who lives in your house, including pets. Don't wait until you or your loved one relate to that graphic below. You may notice changes in yourself or your family you never even considered. If that's not a win-win situation, I don't know what is. So let's get cracking, shall we? First of all, let's get to the nitty-gritty. You need a Thieves Premium Starter Kit. WHY? Because it's awesome. 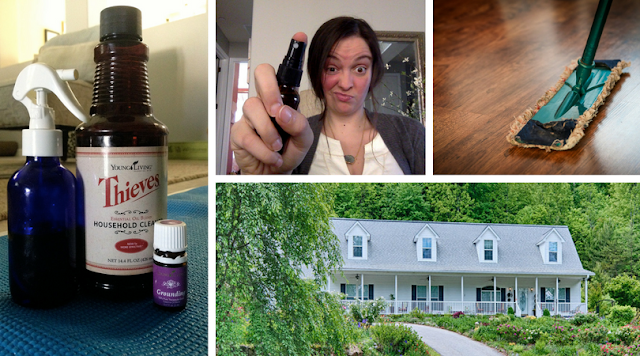 It's basically a home detox in a box and it's how you're going to do this so cheaply, quickly and not want to pull all your freaking hair out. But come on! 50 bottles of cleaner per Thieves Household Cleaner and they cost $0.67 each (wholesale) or $0.88 (retail). SERIOUSLY. This is amazing. Can you buy Windex, Pinesol, or Mr. Clean for a buck? NO. And you get two bottles so that's 100 bottles of cleaner! How long is that going to take you to get through that?! So, yes, $160 is a lot up front, but look at all you get! Plus, it can save you a crap ton over time in cleaning products AND medical bills. I call that more winning. If you're here then I'm going to give you mad props. You got your Premium Starter Kit. Go you! You're taking your goals seriously and you are going to take names doing it. I like you. And now we are going to use your kit to detox your home and kick those chemical cleaners to the door. This is FUN! Swap 1: Change out your handsoaps since they are included in the kit. EASY! Done. Check. Go you. Swap 2: Swap out your toothpaste and mouthwash since they are in your kit! More awesomeness. DONE!. Swap 3: Ditch the Purell or whatever toxic antibacterial nonsense you keep in your purse and toss in the Thieves Hand Purifier. Look at how amazing you are. You got this. Swap 4: Put one of the Thieves Cleaning Spray in your bathroom. Use it in place of Lysol. Put the other one is the kid's toy room, your office, or wherever your heart desires. Now, look at you!! You are becoming a green goddess! Four swaps in a matter of minutes. Are you overwhelmed? No. You are a rock star. Now let's make something with the Thieves Cleaner, okay? 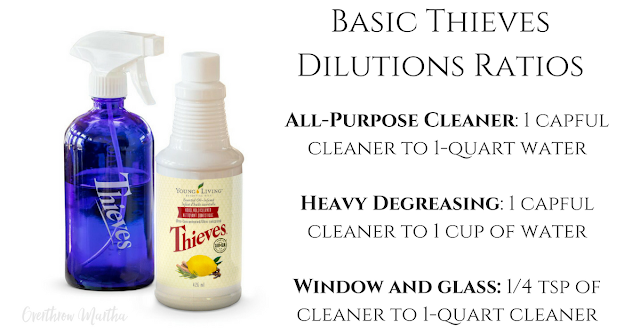 Thieves Household Cleaner is a concentrated non-toxic cleaner that you just add to water or vinegar to at varying concentrations for different cleaners. I know that sounds like complicated math so I'm going to make it easier for you, okay? Here's a graphic. Make these in the next 30 days and see what you think! These are great options to use all over your house, including your kitchen, to clean your pet dishes, and on walls and baseboards. I recommend using glass spray bottles (like the one in the picture) to reduce your exposure to plastics, but it's not necessary. I love these spray bottles. 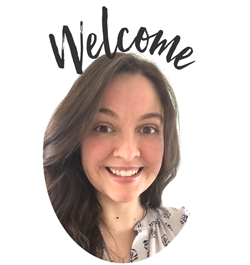 This is an exciting month! We are going to tackle some of the biggest chemical offenders in your home: Scented Air Products and Laundry plus a few more Thieves Household Cleaning Recipes. Scented air products are so bad for you! Ditch the candles, plug-ins and the air sprays! They are full of horrible chemicals and are one of the top offenders of health in your home. Instead, use your diffuser (if you have one) and make room sprays! Use your diffuser to keep air fresh in your home, welcoming to guests and to set the mood in your home. Let's make some simple cleaning recipes to replace some common bathroom cleaning products! Bathroom Scrubs: To scrub toilets/tubs/showers, mix 1/4 cup of baking soda and 1/2 capful of Thieves Household Cleaner. Add it to the toilet brush OR a scrub brush. Scrub surface and let sit for a few minutes before flushing/rinsing. Bathroom Sprays: To clean outside of toilets and other bathroom surfaces, I use the thieves spray that comes in your kit, but you can always make your own too. Mix 1 capful of Thieves Household Cleaner with 3 1/2 cups of water in a spray bottle. 1. Swap Wool Dryer Balls for Dryer Sheets. These don't come in your kit, but they are economical and they last for YEARS. I bought these on Amazon and they are still in great condition two years later: My Wool Dryer Balls. 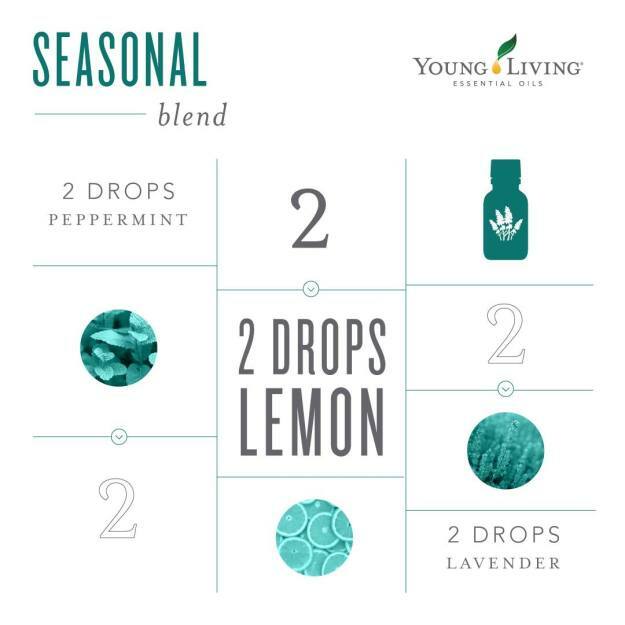 If you want, you can even add a couple of drops of essential oils to them for scent. 2. Laundry Detergent: Try out Thieves Laundry Detergent which is a concentrated cleaner just like the Thieves Household Cleaner. A little goes a super long way! My man is pretty picky about his laundry products and he didn't like my powdered DIY cleaner because it was "not normal. Like, in a tub" soooo... we compromised. Now we are both happy. 3. Stain Remover: Use Thieves Household Cleaner without dilution on the stain. Scrub gently with a small brush until the stain is gone. 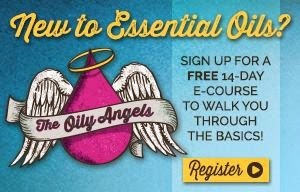 If you decide to buy a diffuser, more essential oils or any of the additional Thieves products you may want to concider getting on Essential Rewards. WHY? You get points back to redeem for free products, discounted shipping, free loyalty gifts, and special essential reward promotions. It's awesome. What's the catch? It's a subscription box where you pick what goes in it so you have to buy it monthly or no points for you! The minimum order is $50 a month, but I don't know what you do-- I spent a ton more a month at Target than that! When you are swapping out cleaning products, makeup, skin care, body care, supplements -- it's easy to spend $50 a month! You are almost done with your home detox! Are you excited to be kicking chemicals to the curb?! 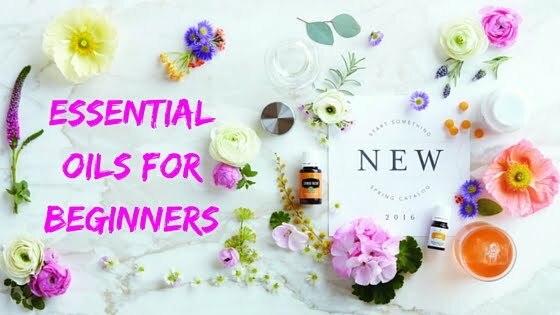 You have floor cleaners, bathroom cleaners, basic kitchen cleaners, laundry swaps, non-toxic fragrance options, room sprays and more! Go you!! We are going to spend this last month on more specific cleaners in your home. Not all may apply, but you can pick and choose what you need! Stainless Steel Cleaner #1: Use the all-purpose spray from month one and wipe with a window or stainless steel specific microfiber cloth like this norwex cloth. Stainless Steel Cleaner #2: Mix 1/4 cup fractionated Coconut Oil, 3/4 cup distilled water and 1 capful of Thieves Household Cleaner. Spray onto a microfiber cloth and wipe appliances along the grain. 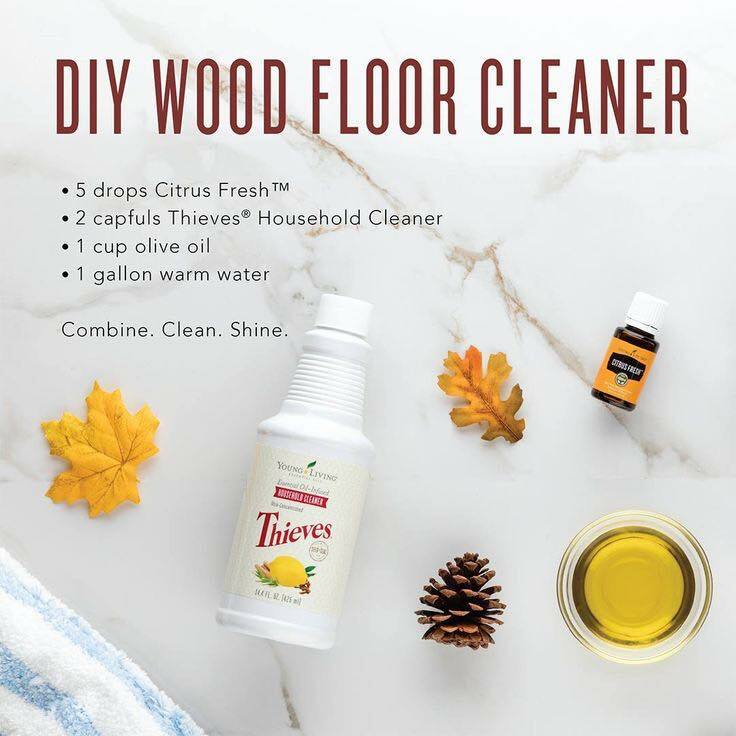 Wood Furniture: Mix 1 capful of Thieves Household Cleaner with 1 cup of olive oil (add 2-3 drops of Lemon essential oil for a fresh lemon scent). Wipe down wooden cabinets, tables and other wooden furniture to remove dirt and clean surfaces. 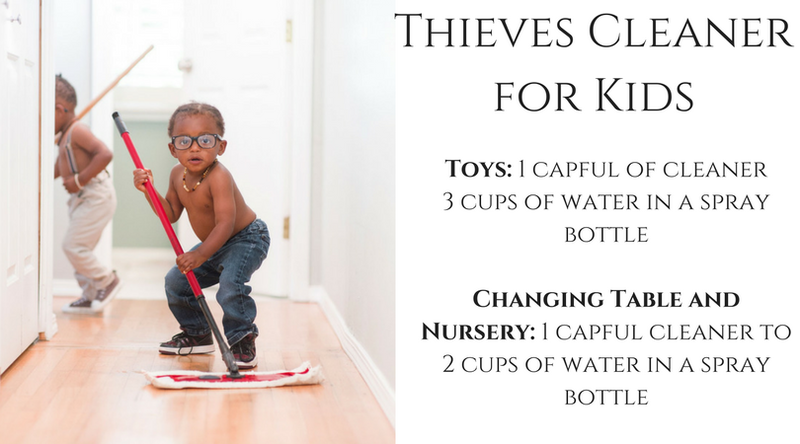 Exercise Equipment and Yoga Mats: Mix 1 capful of Thieves Household Cleaner with 2-3 cups of water in a spray bottle. Carpet Cleaner: Mix 1 capful of Thieves Household Cleaner with 6 cups of water and add to carpet or steam cleaner. Clean rugs, carpets and upholstery to remove dirt and grime. Be sure to spot test in an inconspicuous location first. Grout Cleaner: Add 1 capful of Thieves Household Cleaner with 1/2 cup of water in a spray bottle. Spray grout. Wait 5-10 minutes, then use a small brush to get stains out. Oven Cleaner: Spray with degreasing recipe from Month 1 all over the inside of the oven. Let sit for 10-20 minutes then dip a scrub brush in some hot water and scrub, scrub, scrub. Don't worry! It comes off fairly easily or just spray again and let sit. Repeated the process until clean. Fruit and Veggie Cleaner: 1 capful of Thieves Household Cleaner and 3 cups of water. Spray fruit then wash and dry. 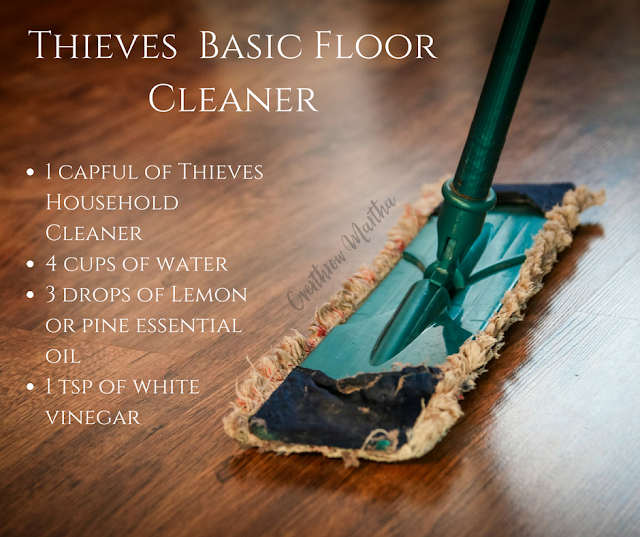 Carpet Freshener: Mix 1 cup of Baking Soda with 10 drops of Thieves Essential Oil. Sprinkle on carpets and vacuum up after 10 minutes. Congrats! 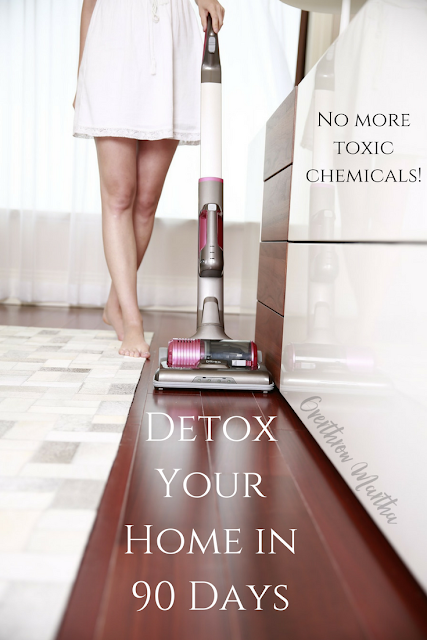 You have detoxed 90% or more of your home from chemicals! Go you! 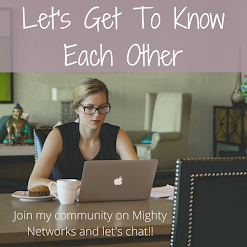 If I missed something you'd like to see in this blog post, just comment below and I can hook you up! You rock! 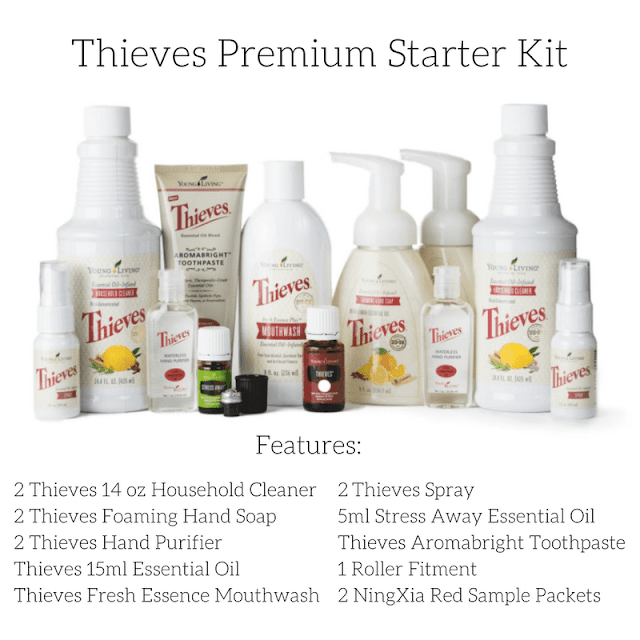 Didn't get a Thieves Premium Starter Kit yet? Be sure to get one from the person who referred you to Young Living so you can join their team, learn from them, and do awesome things! If no one referred you, then join my team. We're cool.